translating this to english would loose its essence. the truly curious can attempt so at google translate. Made me laugh coz I actually met Ash at the Mumbai Airport 2 years ago. She looked ethereal. She was extremely friendly and gracious. 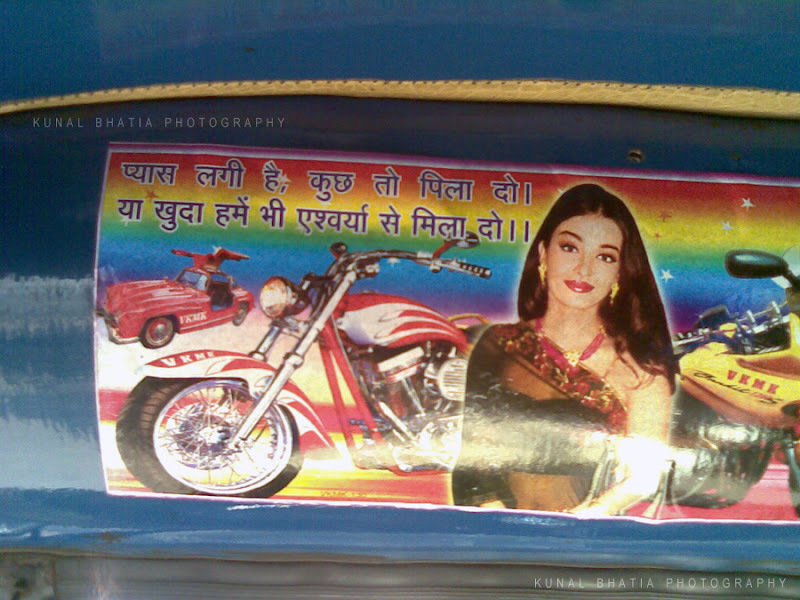 I hope this rickshaw drivers wish comes true someday.